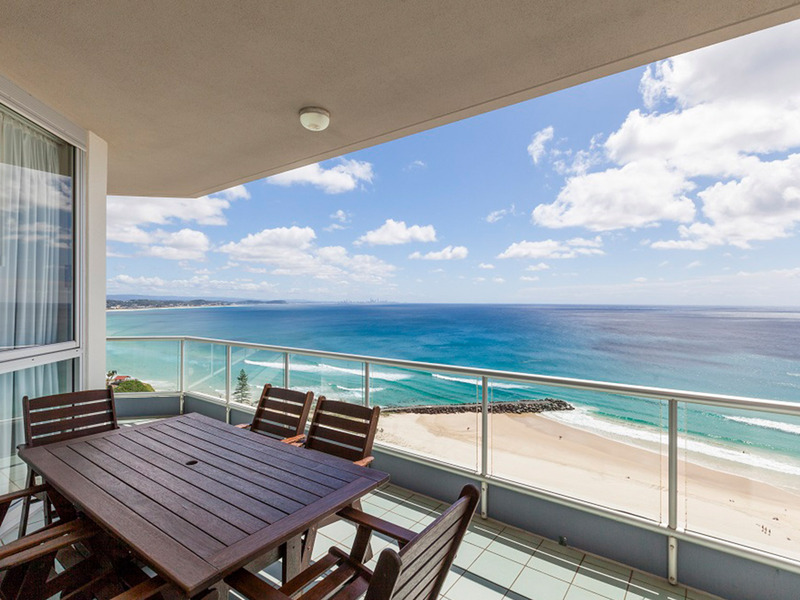 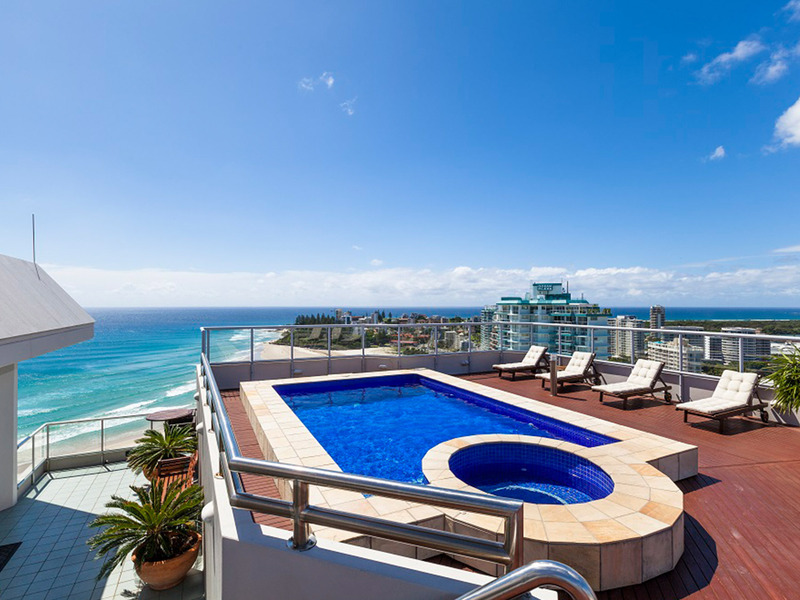 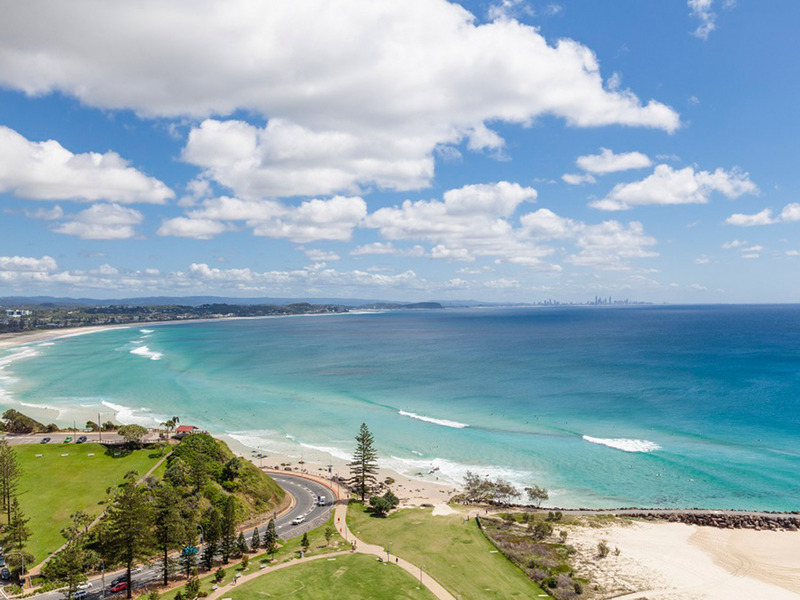 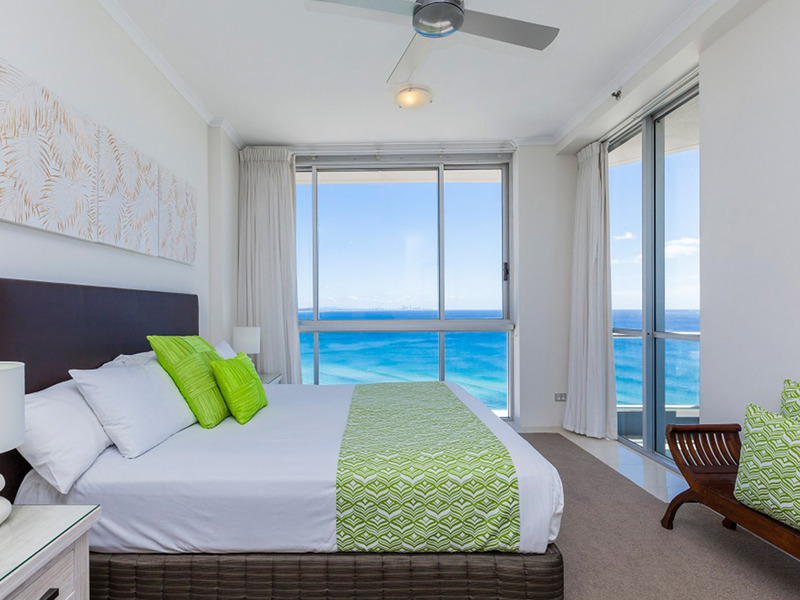 Located at the southern end of the Gold Coast just five kilometres from the Coolangatta Airport, with easy access to the beach, open parkland and a wide range of dining shopping and entertainment options in the nearby Showcase on the Beach Shopping Centre. 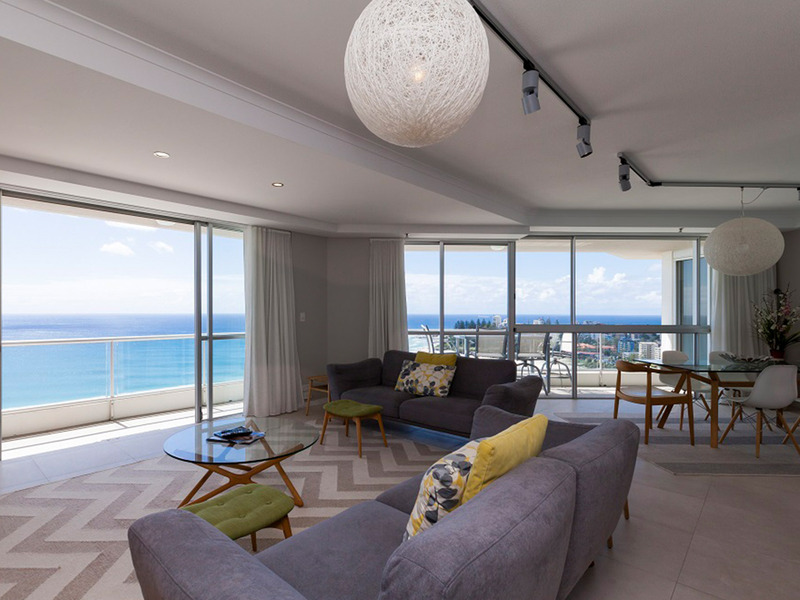 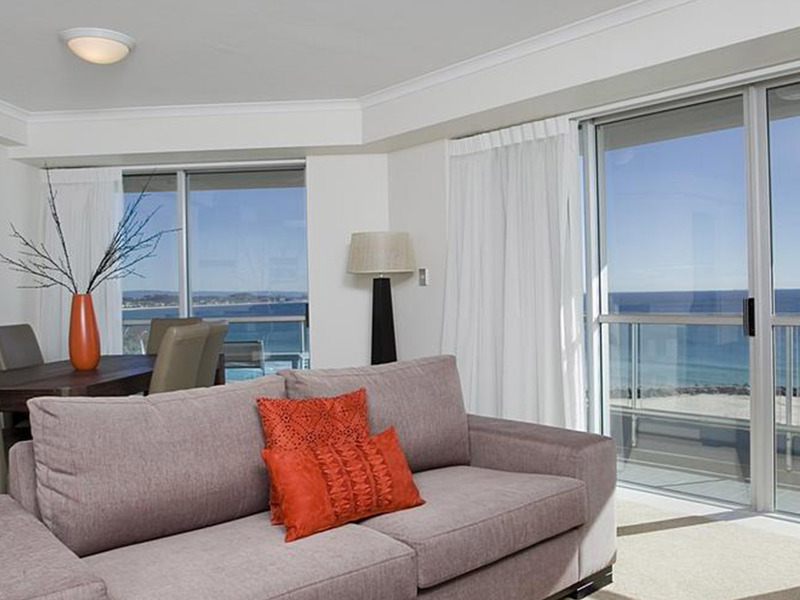 Points North Apartments is a 4 star self rated high rise property with 141 contemporary one, two and three bedroom apartments and a breathtaking four bedroom penthouse. 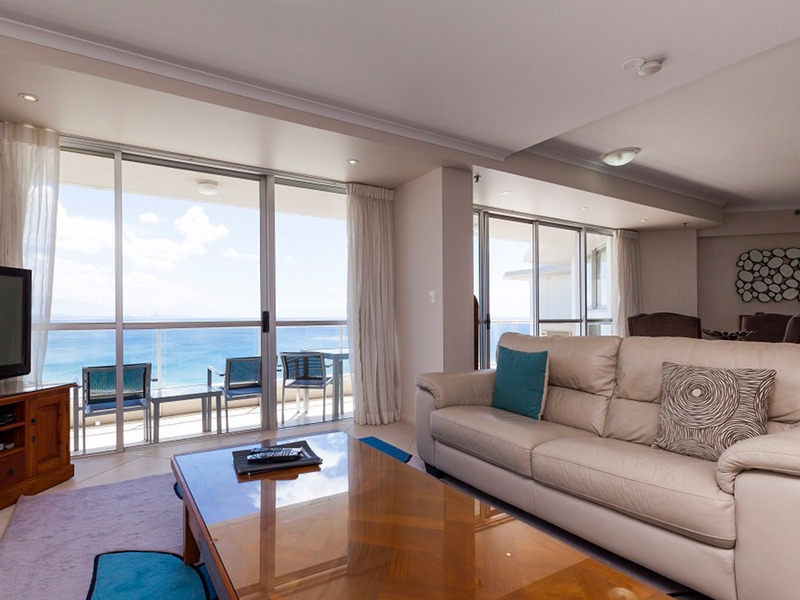 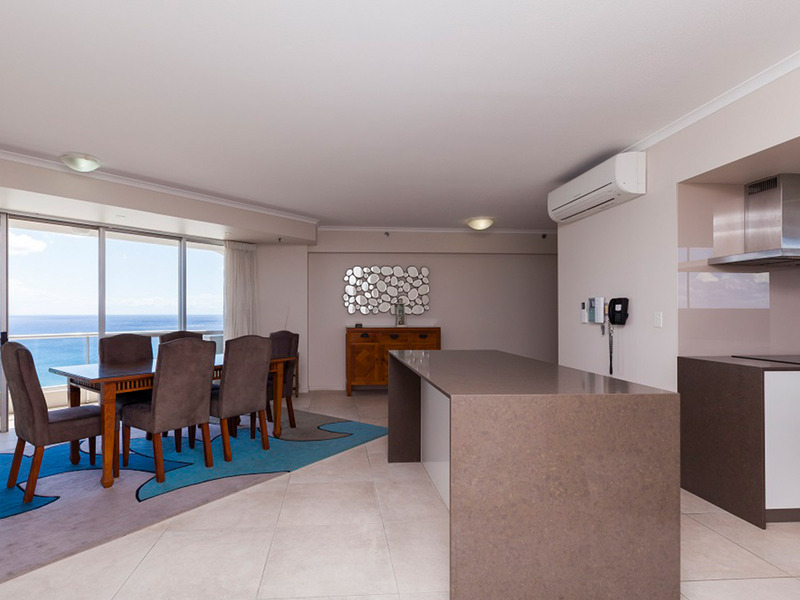 Perfect for the couple or family who are looking to relax and rejuvenate with long and short term stays in spacious and stylish surrounds with plenty of action for every family member. 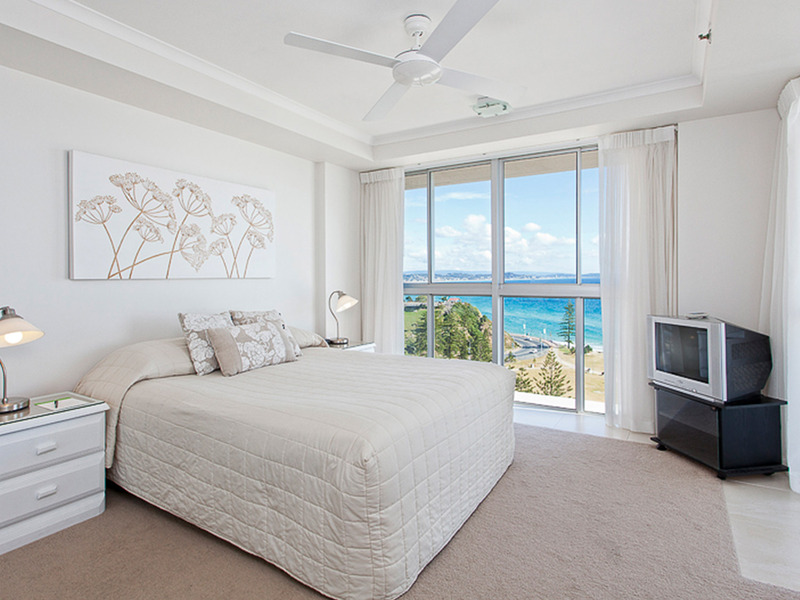 Each self-contained apartment is air-conditioned, has a balcony, full kitchen and laundry facilities and cable TV. 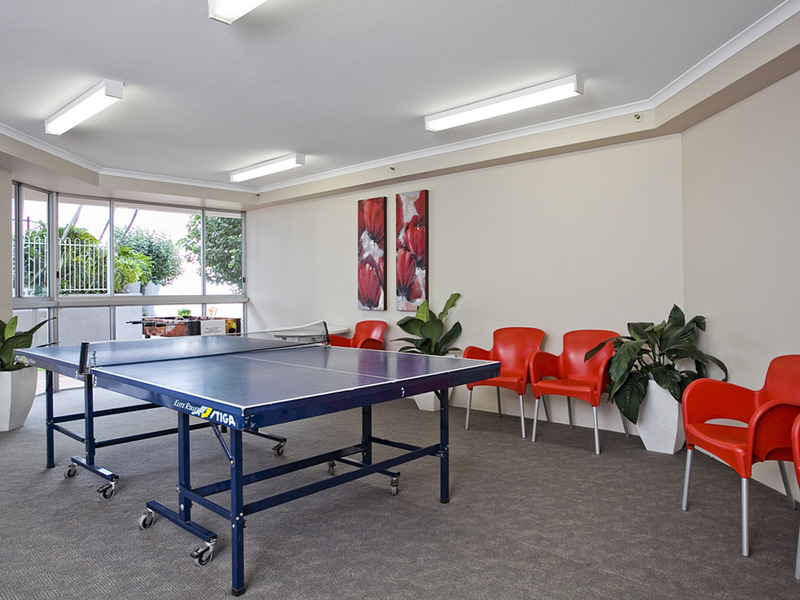 The resort also features an outdoor heated pool, a spa and a sauna to relax in, full size tennis courts and games room. 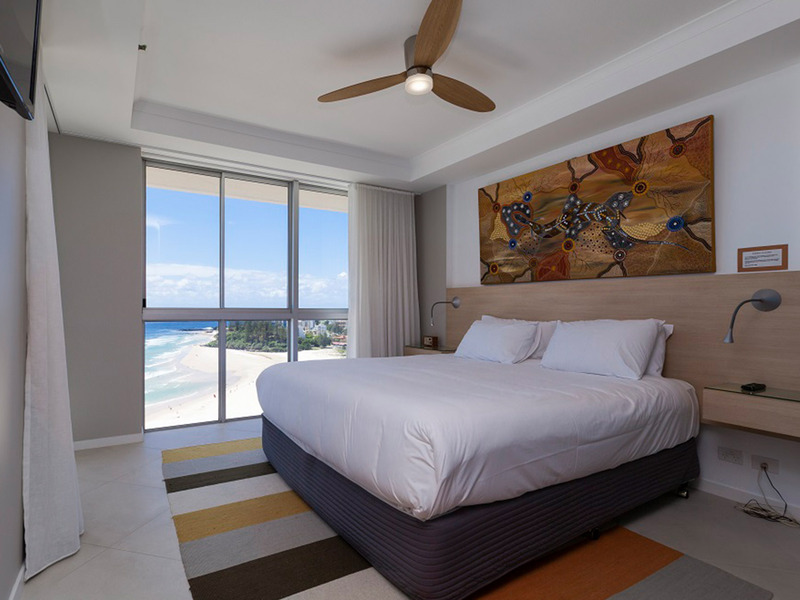 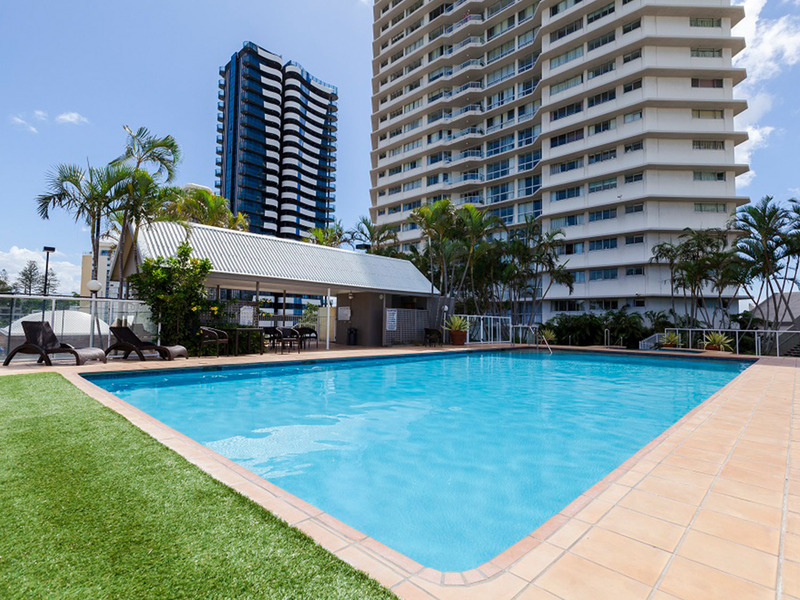 Points North Apartments is within walking distance to a choice of restaurants, cafes and boutique shops, and a short drive to the theme parks and other attractions of the Gold Coast area. 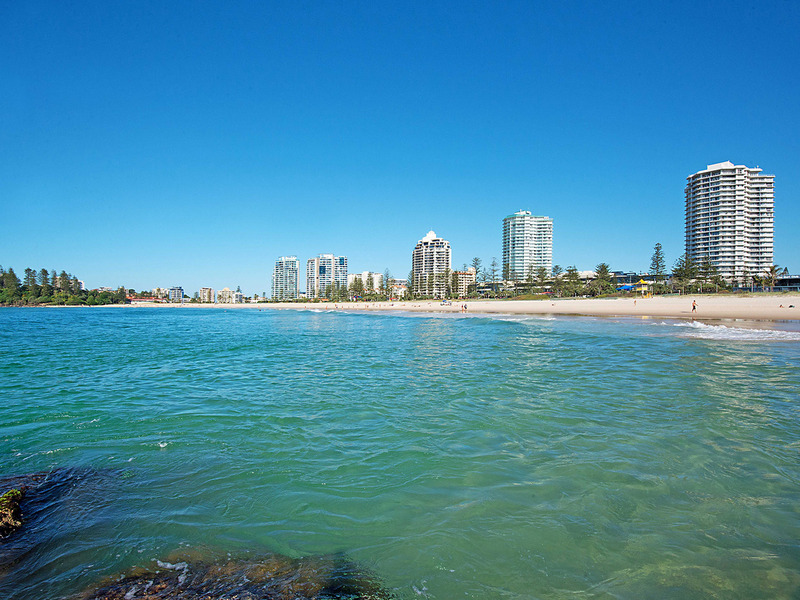 Christmas Day: closed except for arrival check-ins and departure check-outs.